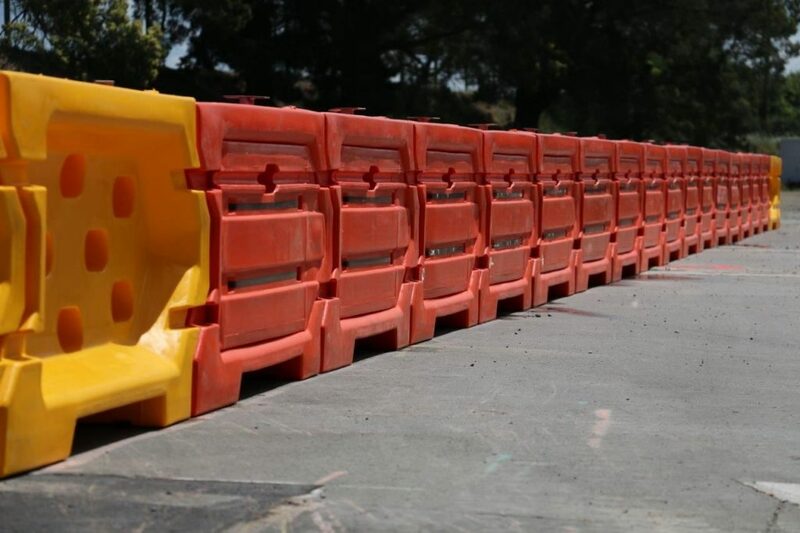 The Shield I safety crash barrier is a unique barrier utilising a high strength modified UV stabilised polyethylene and patented composite design. Made in Australia and approved by road authorities Australia wide. It is a redirective barrier, easy to install with steel connecting pins. Tested containment MASH test level 1 (2,270kg at 50km/h and 25 degrees Accepted dynamic deflection 2.2 metres. Status-Accepted and may be used on the classified road network.